cycling discomfort Archives - Terry Peloton. 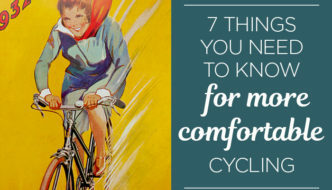 HOW TO AVOID CYCLING DISCOMFORT. 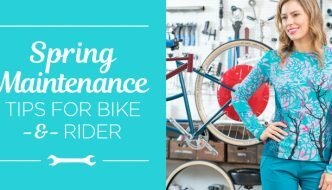 BIKE FIT & SADDLE PAIN – Q&A. 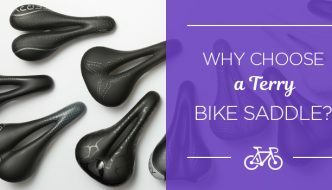 It comes up quite a lot here at Terry: a customer will be exploring saddle options after enduring pain for quite some time, and although some saddle models may be better than others, they have not found a seat that solves the problem. 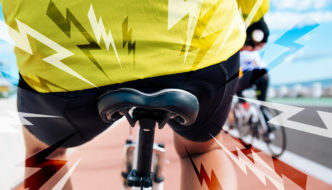 Often they have tried a few bike saddles and none has brought true relief. 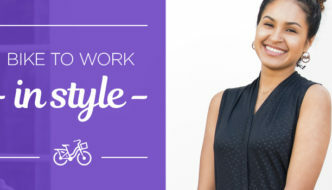 Here’s the advice we offer when a different saddle hasn’t helped enough.